Late afternoon last Sunday, 22nd August, we were relaxing at home when we got a call from the Trees for Survival coordinator. 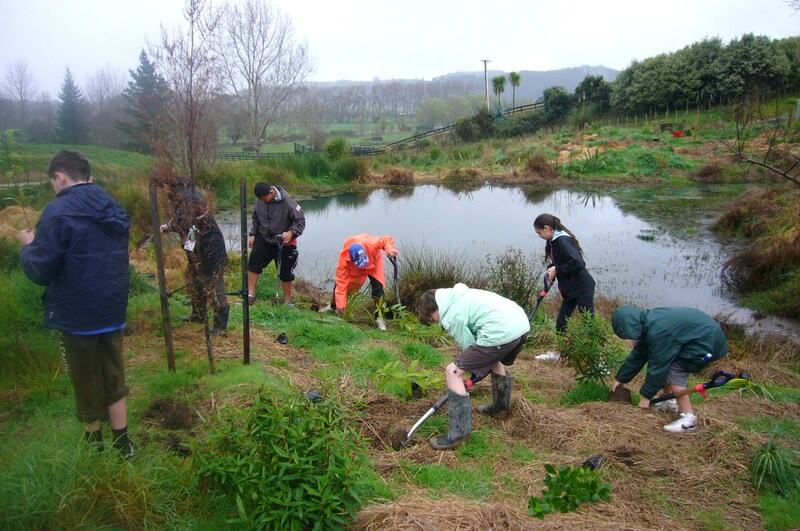 We’d had our two scheduled TFS plantings earlier in the month, but TFS had a cancellation and as a result, Waikowhai Intermediate School in Mt. 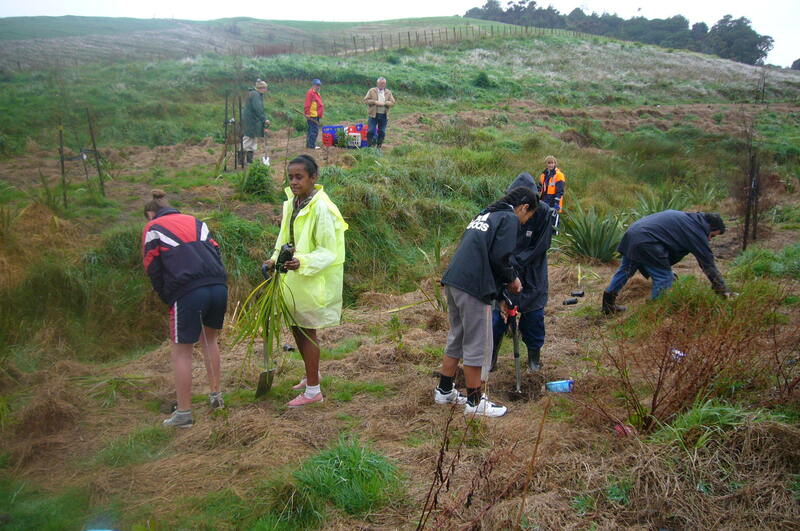 Roskill, Auckland had no place to plant their trees. She asked us if we would be interested in hosting the school and we immediately said yes. 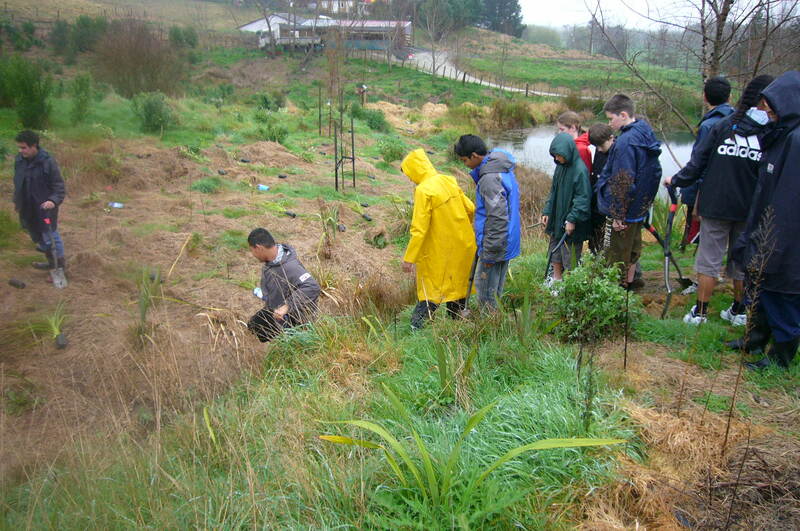 We contacted Brett Leete, the science teacher and we made arrangements to pick up the trees. First thing Tuesday morning we went to the school where the kids helped us load up the trees. Mahrukh and I got out to CUE Haven on Thursday afternoon to get set up. Getting the trees to the actual planting site is always the biggest challenge and because of the short notice for the planting, Chris Moore, Manager at Scrub Growers, joined us on Friday with his big truck so we would have some extra help. 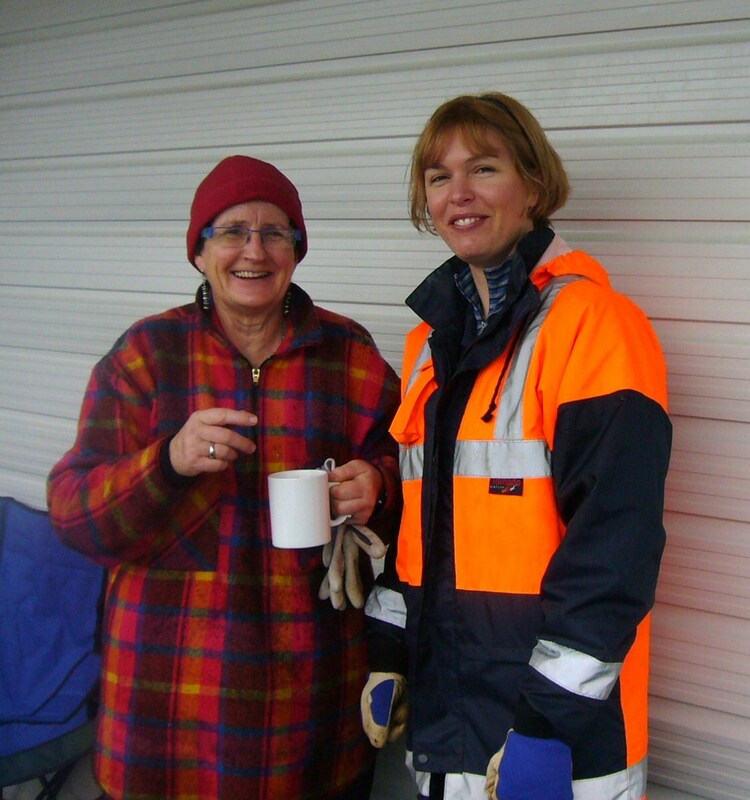 It was raining on Friday morning but the forecast said that it would improve by noon so Sue Crawshay, our TFS co-ordinator, decided to go ahead with the planting. Chris arrived just before eight and he and I loaded up the truck. Sue arrived shortly thereafter and the three of us got to work setting out the plants. I’ve mentioned before that carrying a crate of plants over uneven terrain is an interesting challenge. 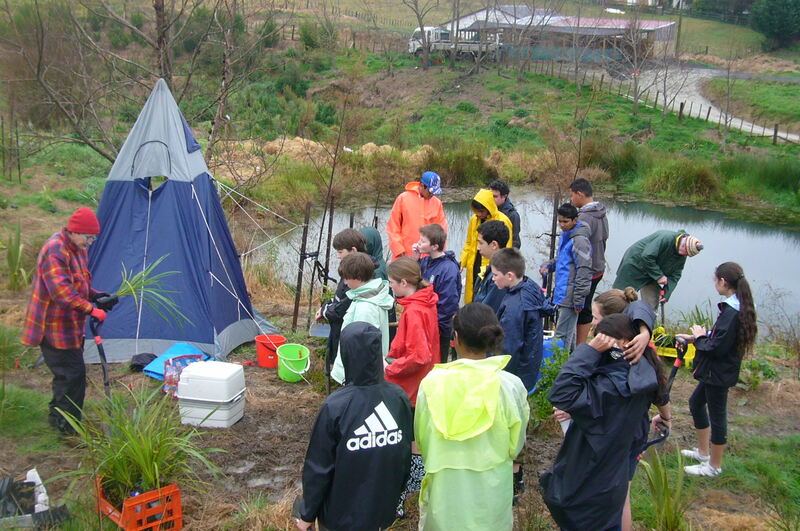 Doing it in a downpour is even more exciting, but by the time we finished at 10.30am, the rain had stopped and the Waikowhai students arrived. 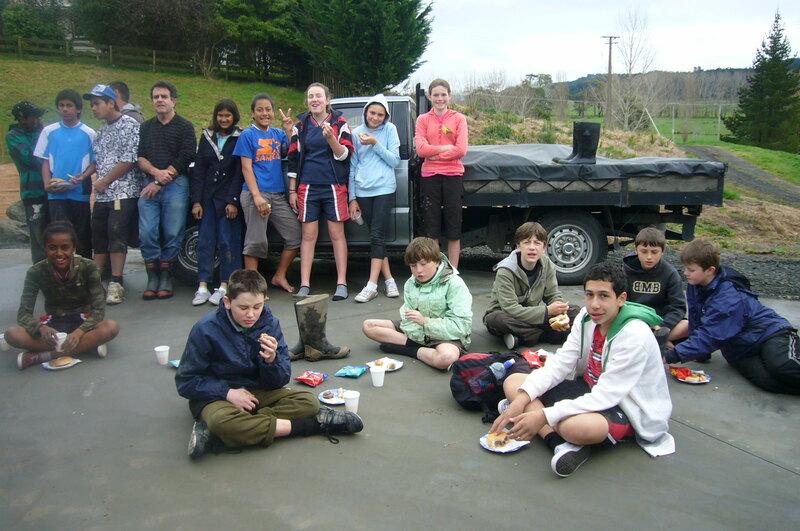 In addition to Brett and fourteen students, we had four volunteers from the Mt. 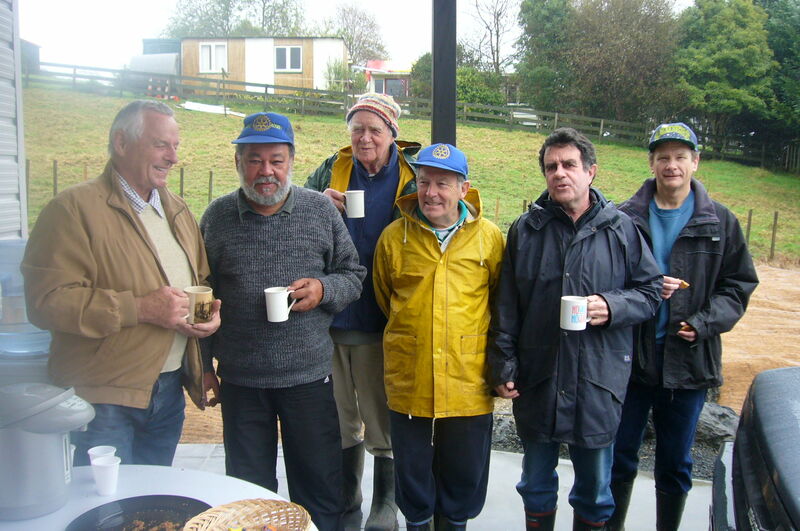 Roskill Rotary Club – Alan, Ken, Luc & Maurice and a representative from Winstone Aggregates – Andrea Cave. Mahrukh welcomed the students and volunteers and served a quick snack. We hiked up to the planting area and Sue gave a quick demonstration on safety and planting techniques. 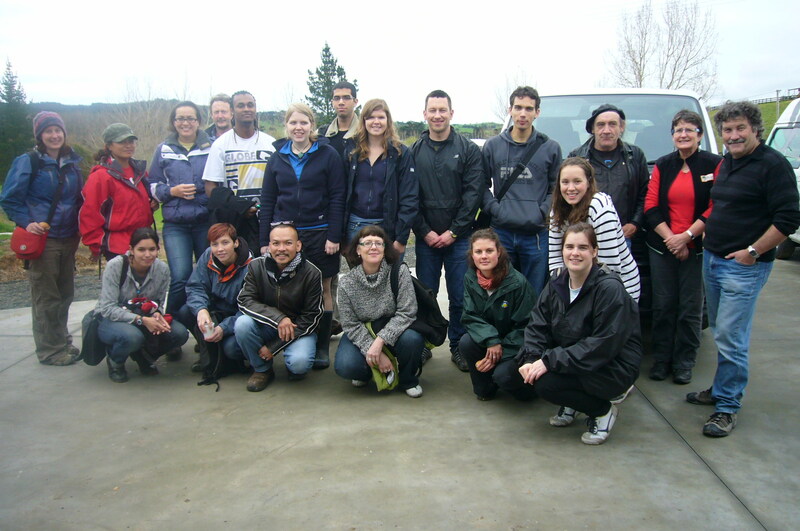 The students and volunteers (and me!) worked for about two hours and planted a little over 400 trees—not bad considering the weather and the fairly large area we were covering. 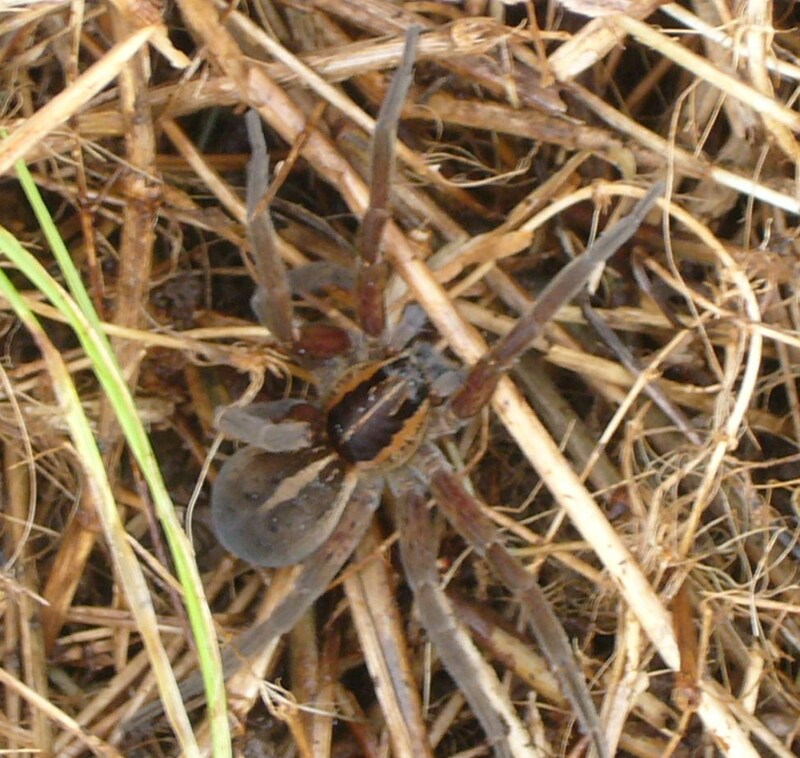 As usual, worms caused a lot of excitement and the wet conditions brought out some big ones! We finished up the planting just after one and went down to enjoy the lunch that Mahrukh had prepared. 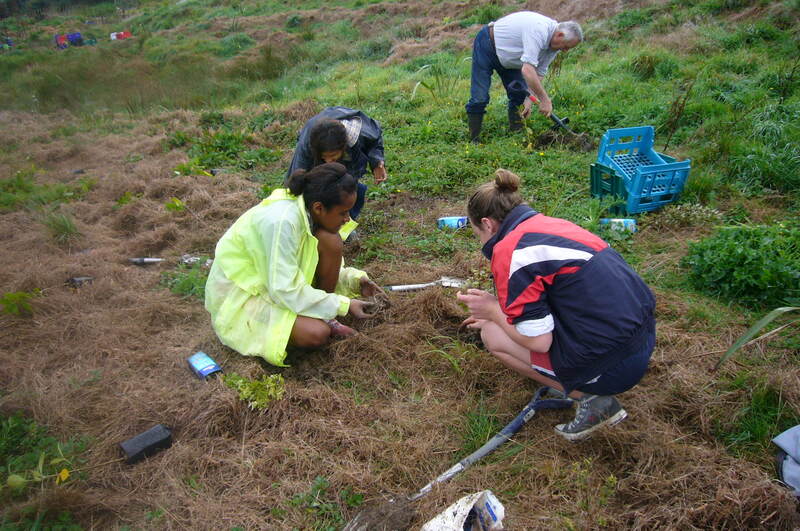 Mahrukh and I want to thank Sue Crawshay of TFS, Brett Leete and his great group of students from Waikowhai Intermediate and our volunteers from the Rotary and Winstones for another fun and productive planting day. 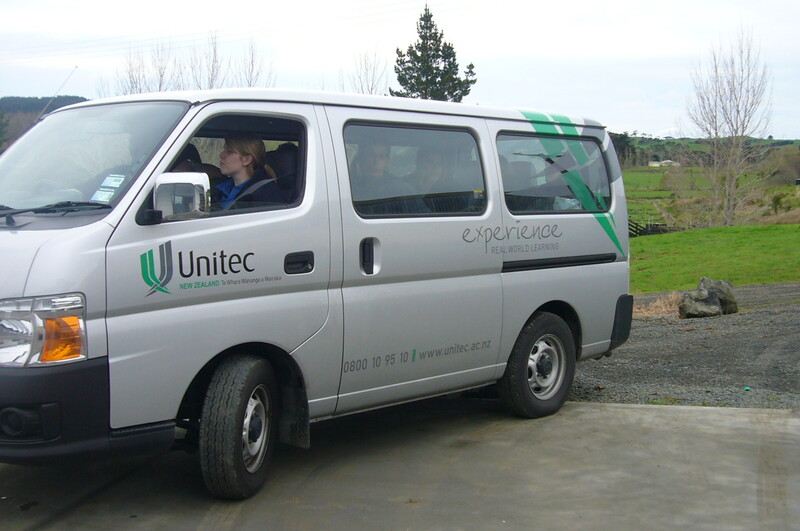 Unitec is a unique New Zealand tertiary institution based in Auckland. It maintains a dual commitment to post-graduate and degree level study as well as vocational education and training. 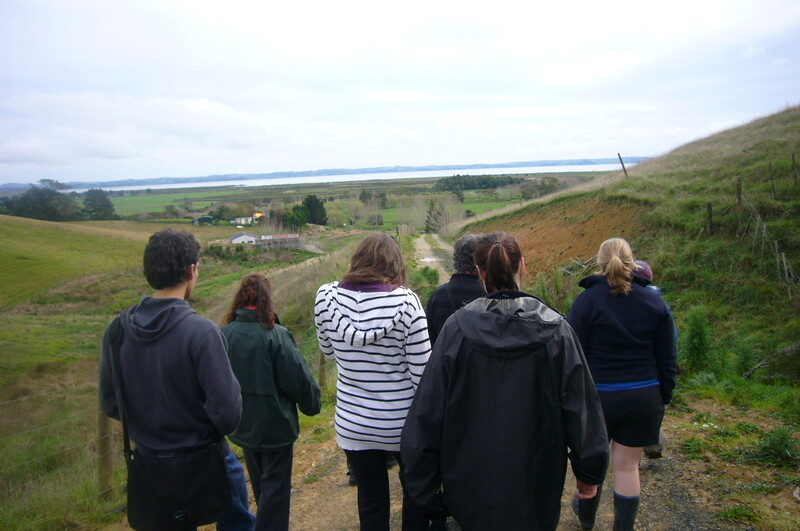 Our friend, Mel Galbraith is a Senior Lecturer in Ecology at Unitec and he brought out a group of his students for a first hand look at CUE Haven. 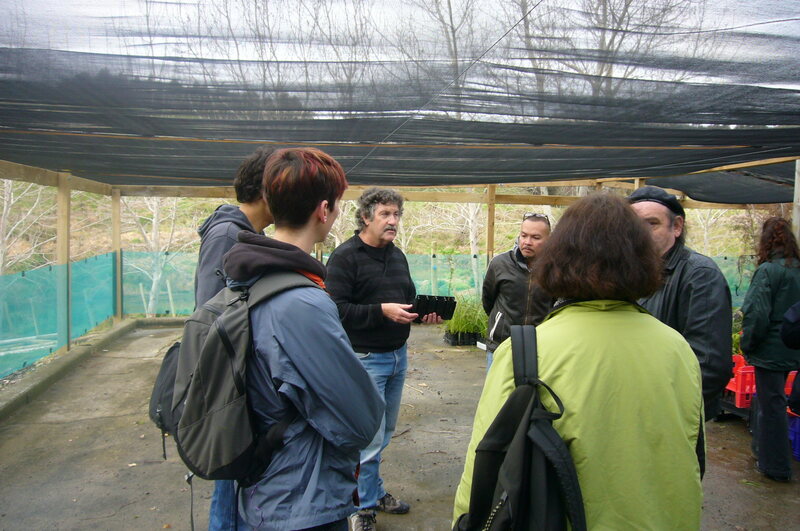 Mel explained that the focus of their study was on large scale reforestation projects and he thought that showing the students a smaller project that was just getting started would give the them a nice overview of the issues, challenges and processes involved in a revegetation program. 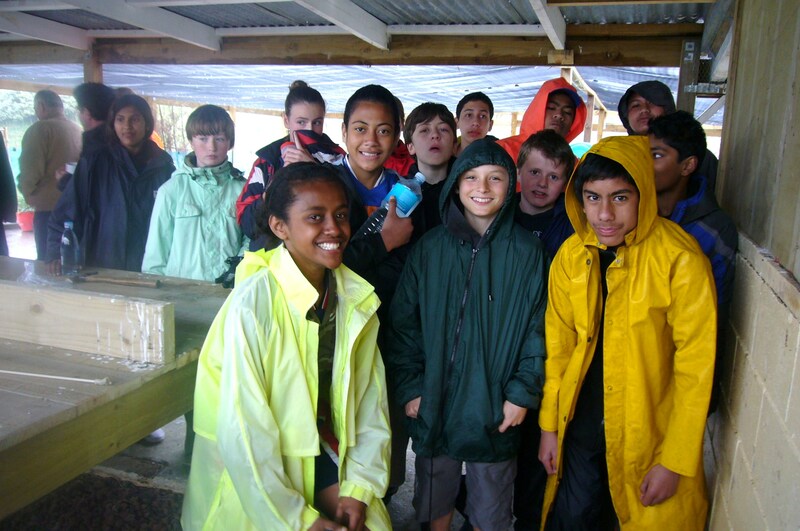 Seventeen students plus Mel and Dan, a colleague botanist, joined us for the afternoon. Mel gave a brief introduction and Mahrukh I described the history of the CUE Haven project. We then went for a short walk around the property and had a look at the new plantings as well as the established bush remnants. It was a very enjoyable afternoon and I’m sure that the Unitec students left more knowledge with us than we imparted to them! It was great having access to so many experts on such a wide variety of topics and I was asking them as many questions as they were asking me. We look forward to continuing and expanding our relationship with Unitec and thank Mel and his group for their time and enthusiastic participation.